The prime of your life. 5-in-1 serum. New launch for Spring! 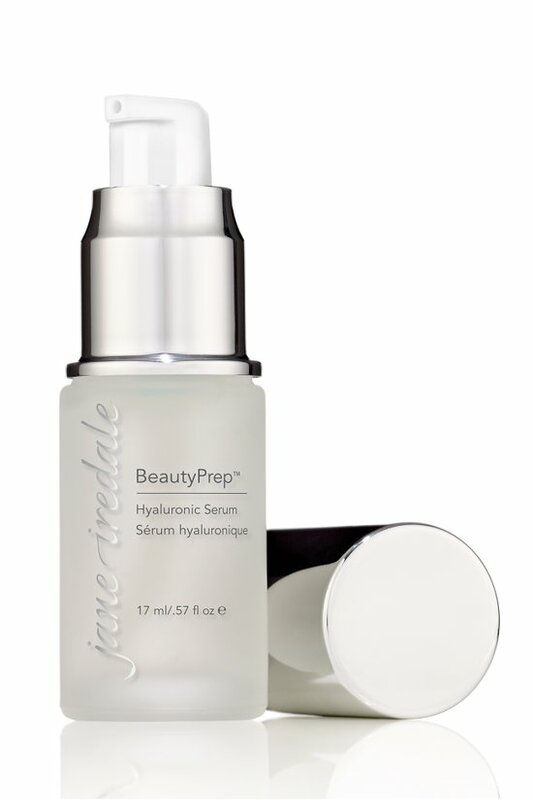 Double hyaluronic serum from jane iredale pairs all your needs into one easy step: lightweight hydration, wrinkle smoothing, pore reduction, brightening radiance and skin prep for flawless makeup wear. After cleansing and toning, apply one or two pumps to the face, neck and decollete. For use morning or night.